Prime Minister Justin Trudeau told AFN delegates Tuesday that the Liberals have accomplished a lot in three years, but still have a lot of work to do. 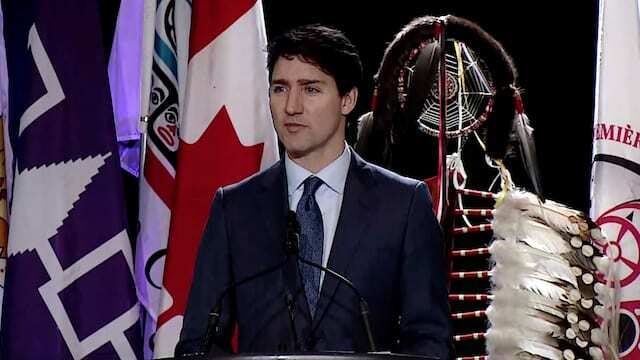 Prime Minister Justin Trudeau praised his government’s work on Indigenous issues Tuesday in Ottawa. Speaking to a delegation of First Nations chiefs at the annual Assembly of First Nations Special Chiefs Assembly, he cited recent announcements to co-develop child welfare legislation with Indigenous groups and to overhaul Canada’s historical land claims process. He also touted government’s progress on lifting drinking water advisories in First Nations communities and its work toward legislation permitting the use of Indigenous languages in Parliament as markers of the Liberals’ progress after three years in power. The prime minister also acknowledged his government has much left to do. The prime minister’s speech came hours after First Nation leaders and youth held a rally on Parliament Hill to demand the Liberals put an end to its current efforts to develop new sweeping policy and legislation on Indigenous rights. Sewell said the Liberals’ approach to developing the framework, which involved unilaterally developing 10 principles to follow during its engagement with Indigenous groups, is flawed. “In order for us to move forward and create our own governance and get back to where we were, we need to lead that process. It cannot be Canada telling us what to do once again. Hanna Sewell of Batchewana First Nation said the Liberals could not have had adequate consultations with hundreds of First Nations in just four months. Justin Brake/ATPN. White-Eye’s comment touches on a larger issue that has repeatedly to come to the fore at recent AFN gatherings — Indigenous title. During a question and answer session following the prime minister’s speech some at the assembly challenged Trudeau’s avowed commitment to the United Nations Declaration on the Rights of Indigenous Peoples. They argued the feds’ refusal to get the free, prior and informed consent of First Nations on the Trans Mountain pipeline represented a stark contrast to the Liberals’ promises. Neskonlith Chief Judy Wilson said dealing with elected Indian Act chiefs and councils alone didn’t amount to the consent of the proper title-holders in her territory of Secwepemcul’ecw. She suggested some bands who signed agreements with Kinder Morgan might have been “under duress” when agreeing to a pipeline that many believe poses significant environmental and health risks. “We have to get to a proper process of consent, prime minister,” she said. Trudeau told Wilson she was “minimizing or ascribing reasons for people who take positions that disagree with you. “I think there are lots of reasons and I think we should respect people’s choices to support or not support people’s choices just because they disagree with you,” he said. Coldwater Indian Band Chief Lee Spahan of the Nlaka’pamux Nation also told Trudeau his community still hasn’t been consulted on Trans Mountain, which would run through their aquifer if built. The government’s new consultation process is in its early phases, following August’s federal court ruling that the government had previously not properly consulted with First Nations before the pipeline was approved. While some First Nation leaders raised the issue of title at the assembly Tuesday, hereditary chiefs and clan members of the Wet’suwet’en Nation in B.C. are already exercising it. With the support of their chiefs the Unist’ot’en have reoccupied part of their territory for the past eight years, in part to say no to multiple proposed pipeline projects that would run through their lands. Last week Coastal GasLink Pipeline Ltd.—the TransCanada subsidiary building an LNG pipeline through Wet’suwet’en territory with the approval of local Indian Act chiefs and councils—applied for an injunction that prohibits the Unist’ot’en from continuing that occupation of their lands. Bruce McIvor, a Metis lawyer based in Vancouver, told APTN News in a recent interview that the situation raised one of the “huge outstanding issues” when in Aboriginal law: “Who gets to speak for the Indigenous people? 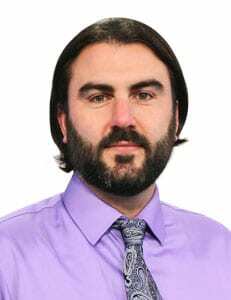 “We have hundreds of Indian Act bands across the country and a lot of the time those bands may not align with the traditional governance [systems],” McIvor said. AFN National Chief Perry Bellegarde said in a statement to APTN Monday that on the issue of the Unist’ot’en and Aboriginal title he “strongly support[s] the rights of First Nations, which includes their right to self-determination and decision-making on their lands and traditional territories. 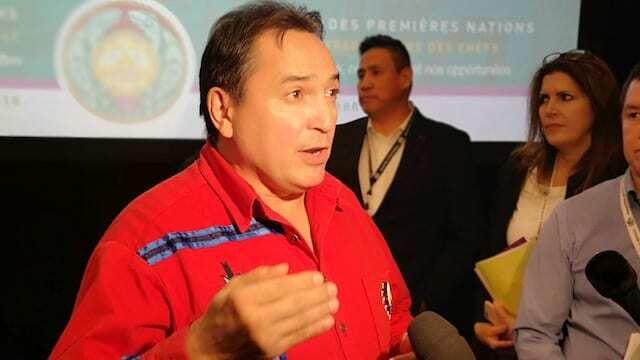 Assembly of First Nations National Chief Perry Bellegarde says “free, prior and informed consent has to be our path going forward.” Justin Brake/APTN. “Governments need to respect the duty to consult and accommodate, and we maintain the standard of free, prior and informed consent has to be our path going forward,” he said. There was no mention Tuesday of the looming situation in Wet’suwet’en, if the RCMP decide to physically remove the Unist’ot’en from their lands and make way for the pipeline. But the issue of Aboriginal title underpinned many of the comments and concerns by First Nation delegates at the conference and youth on the Hill Tuesday. “As Indigenous people we are born embedded into the land. 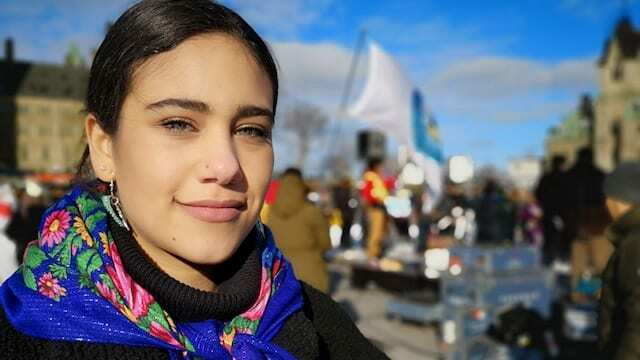 The land is sacred to our people and is the location of our spiritual reality,” White-Eye told the 300 or so people gathered at Parliament Hill, on unceded Algonquin territory. “The western people believe the land and resources should be available for development and extraction for the benefit of the human. We all struggle with the consequences of their actions,” she continued.